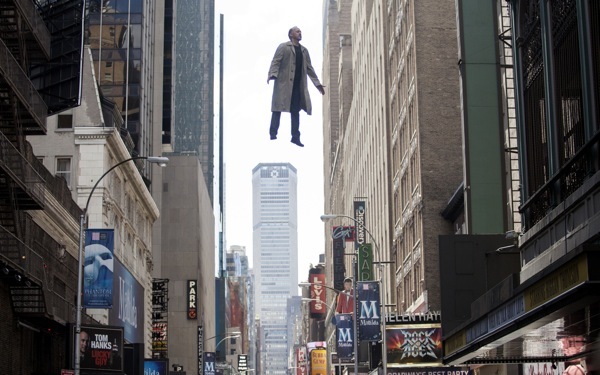 Birdman solidified its chances of being nominated for an Oscar. Boyhood, Birdman, Gone Girl, The Imitation Game, and The Theory of Everything heard their names mentioned again today for the PGA Awards. Oft-nominated TV faves include "American Horror Story," "Game of Thrones," "Breaking Bad," "Modern Family" and "The Colbert Report." See all the nominees at Entertainment Weekly.